This week Steven Barnes joins us from Bagged and Bearded to talk about Pixar’s latest release Coco! The long awaited Day of the Dead based animated feature seems to be standard Pixar affair. But are the trailers and previews really doing this movie justice? Warning this review contains spoilers. 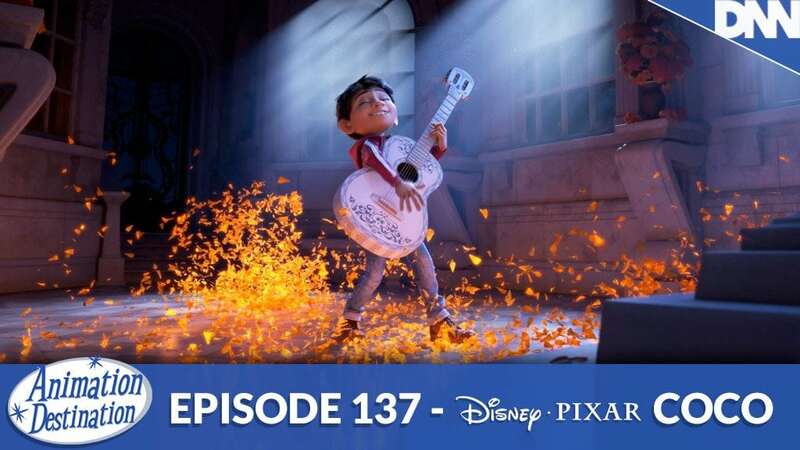 GO SEE the movie before listening if you want the best experience for Coco!